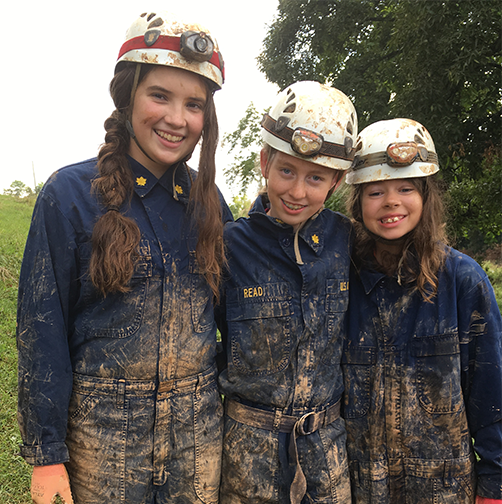 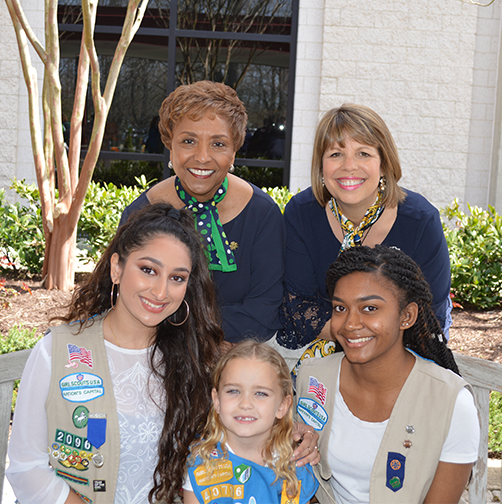 Girl Scouts takes girls on a journey to explore the outdoors, participate in hands-on STEM experiments, run a business, while gaining valuable skills. 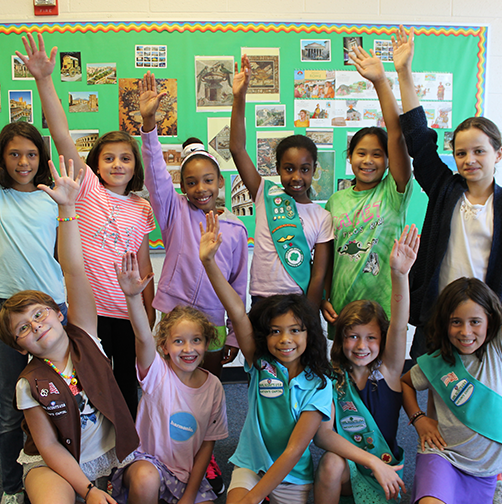 Girl Scouts from around our Council showcased their STEM projects at Maker Day. 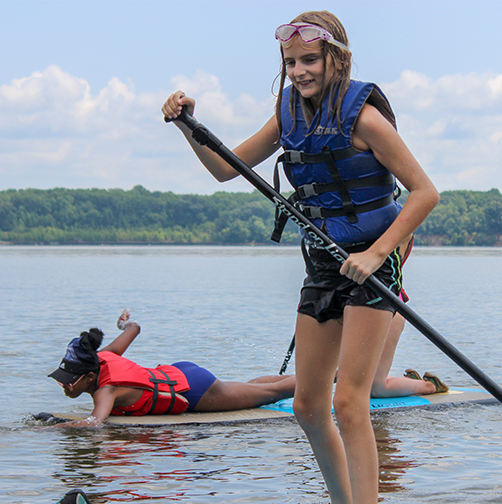 Girl Scouting challenges girls to get outside their comfort zone and stretch their confidence. 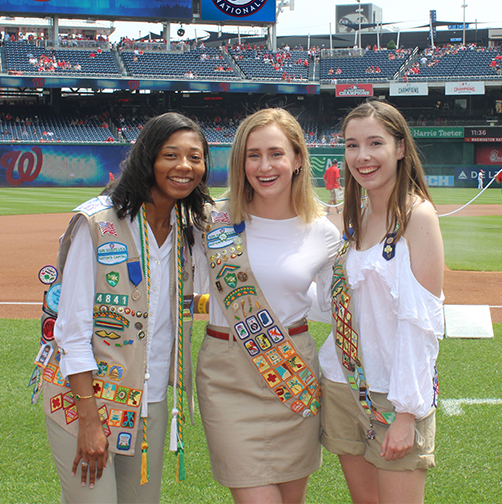 Our volunteers are essential to delivering the best Girl Scout experience to girls, and we are grateful for their service. 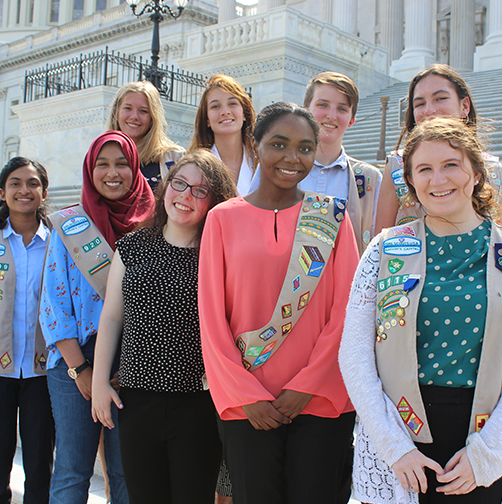 Thanks to the support of corporations, foundations and individual gifts, Girl Scouts Nation’s Capital provided. 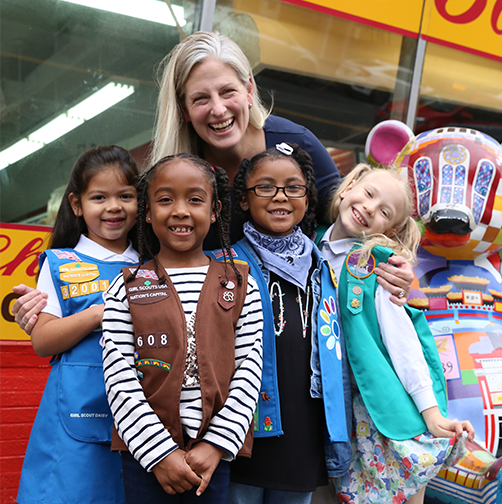 We remain the largest Girl Scout Council in the nation. 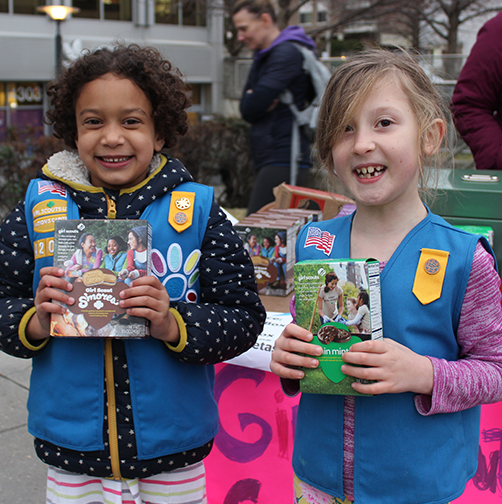 The Girl Scout Cookie Program is the largest girl-led business in the U.S.
At Girl Scouts, we provide a safe space for girls to take risks, make choices and solve problems. 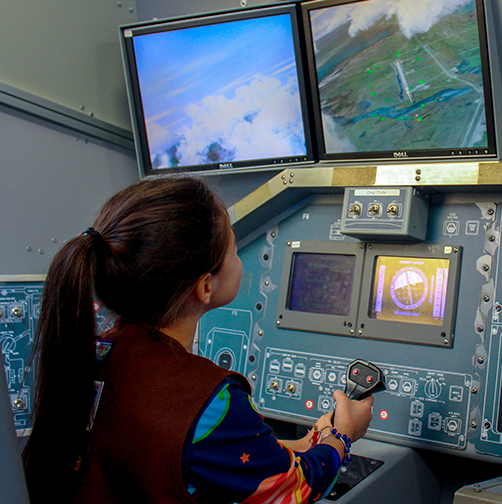 What holds girls back is the decision not to try, to avoid taking risks and making mistakes.